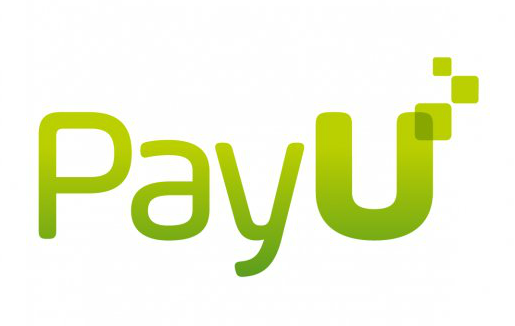 PayU Payments is a leading financial services provider in global growth markets. It enables billions of people and millions of merchants to buy and sell online. Its local operations span over a dozen markets internationally. PayU deploys hundreds of payment methods and PCI certified platforms to process approximately over a million daily payments. It collects data from 6 disparate sources, including CSV files, SQL databases and NoSQL databases. The finance team at PayU Payments struggled to produce timely and accurate gross margin reporting based on commissions it collected from merchants and payments it made to banks. The data preparation process was time consuming and error prone for several reasons. For instance, the team lacked a system that could collect all data into a unified and rationalized view. In addition, the PayU finance team needed to compute rates and gross margins using complex formulas with numerous inputs that changed across transactions, banks, cards, offers, and merchants. Analysts had to enter and reconcile rates manually, which introduced errors that were left uncaught, leading to revenue loss. As a result, analysts had to spend 20 hours every month to standardize data manually in spreadsheets. Business leaders, such as the head of the P&L group, was forced to wait until the end of the month to receive gross margin data, which was, at times, faulty. “As a leading financial services provider, we’ve deployed hundreds of payment methods across dozens of microservices on our PCI certified platforms to process over a million daily payments. We’ve also onboarded multiple new data sources following a corporate acquisition. With this variety of schema, producing timely and accurate reporting was a challenge. Lore IO demonstrated the ability to standardize our bank, merchant and transaction data. PayU Payments selected Lore IO to integrate its rich transactional data into a virtual data layer that the finance team can tap to build accurate and timely views. Lore IO replaced existing ETL operations, including the need to move, copy, or clean the data in code or in spreadsheets with a declarative transformation paradigm. Now, PayU's operations team simply drops the raw transactional data in Lore IO nightly. The Lore IO platform ingests a dozen of inputs, flattening and standardizing the data, enabling the customer to build virtualized data marts for merchant, payment gateway, and transaction views. Lore IO includes a sophisticated rule engine that computes rates, gross margin, and other key financial measures programmatically based on conditions that are easily updated by analysts. All data transformation is done declaratively, executed virtually at query time. The finance team builds dashboards and reports to visualize revenue and payments and to calculate gross margins. Using Lore IO, PayU reduced its data preparation cost by 90%. Reporting availability increased by 97% with new data made available daily instead of monthly. Finance now evaluates gross margins by merchant, payment gateway, region, and card category. With Lore IO, all data entry errors were eliminated, providing the business with trustworthy data to make smarter decisions and eliminate lost revenue. The customer is planning to expand its use of Lore IO, availing the solution to its operations team to enable automated monitoring of and alerting for data quality issues. 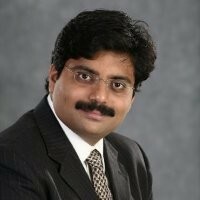 It also plans to extend Lore IO to its business teams to execute 360-degree customer analytics.